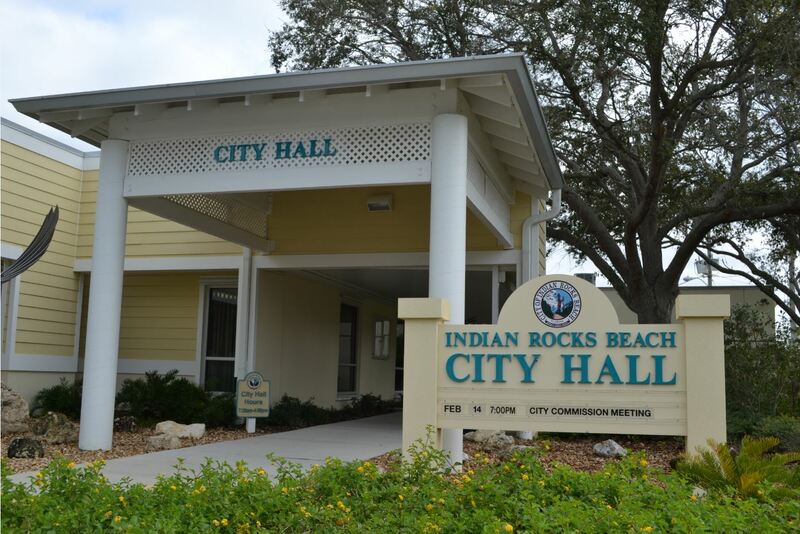 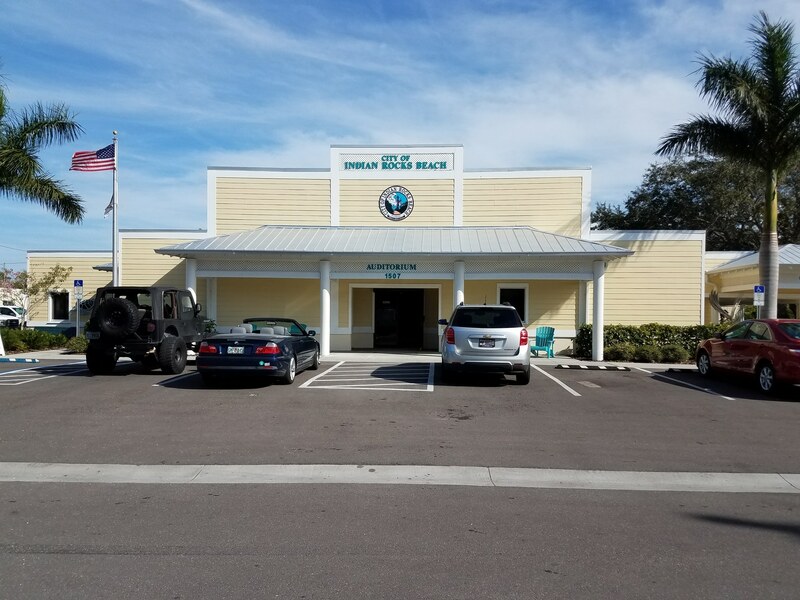 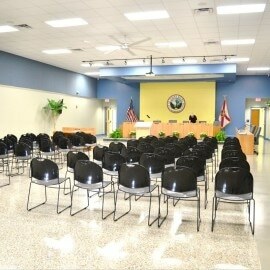 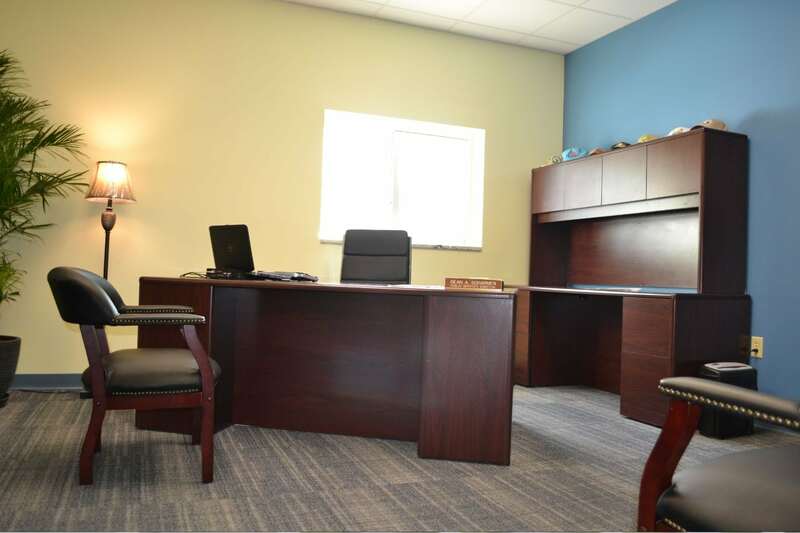 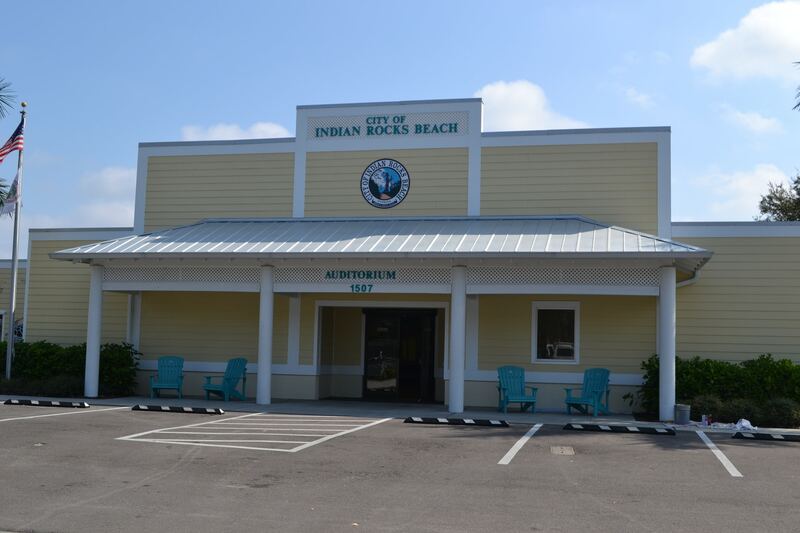 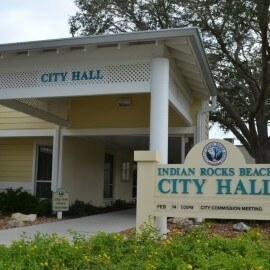 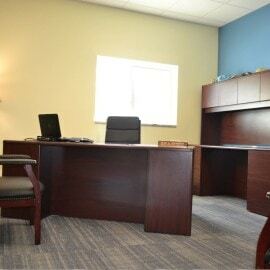 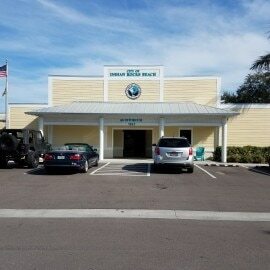 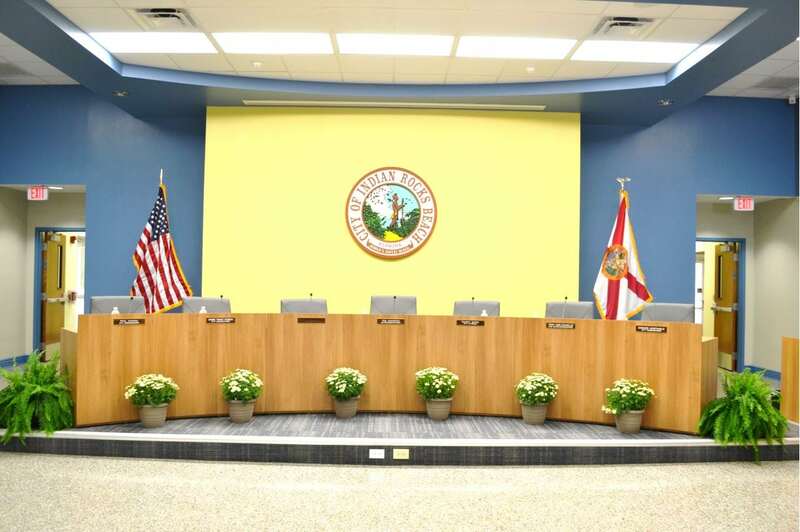 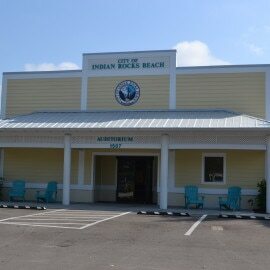 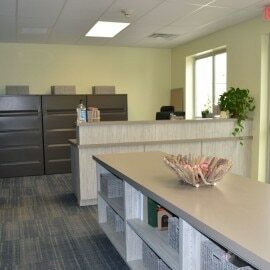 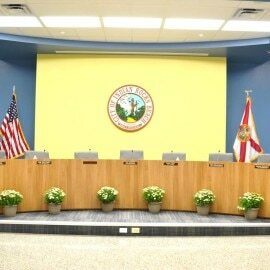 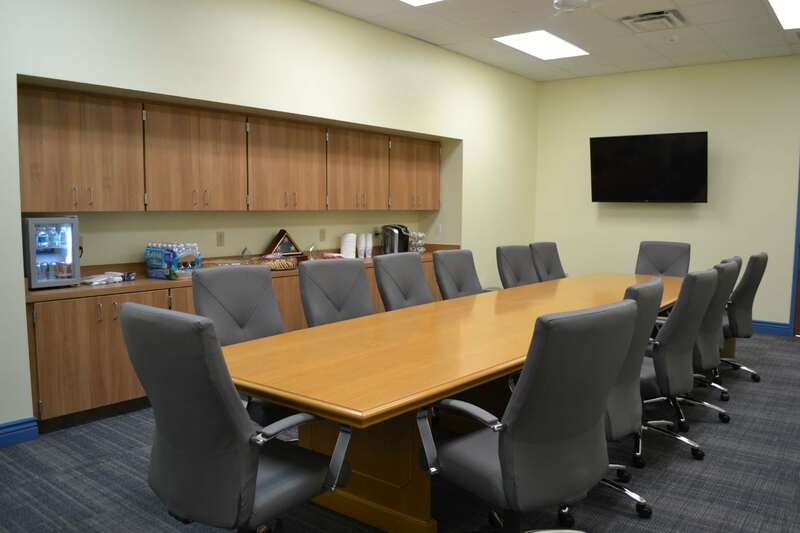 The City of Indian Rocks Beach approved the renovations and remodel of their 6,873 square foot City Hall building. 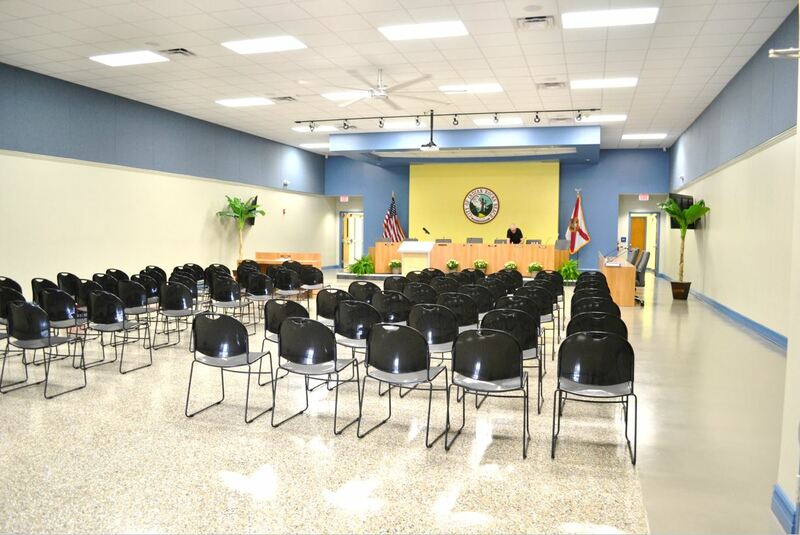 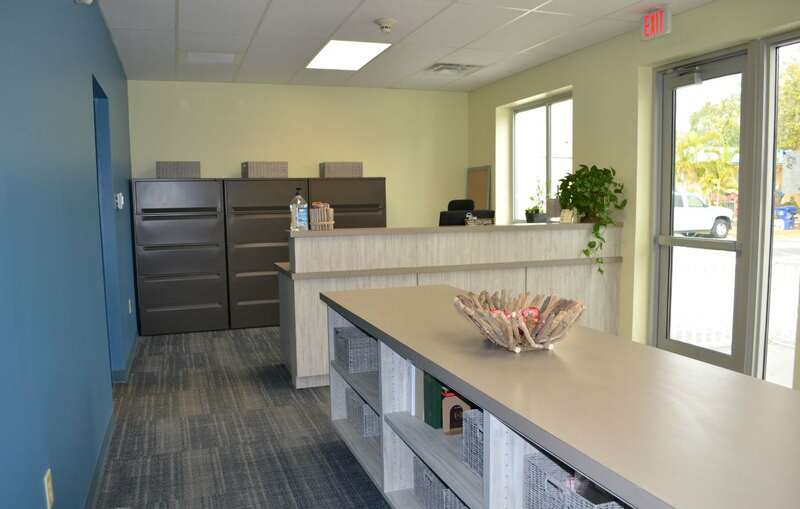 The renovations included the Public Services Department’s back offices, auditorium, a new reception and storage area, and conference room. 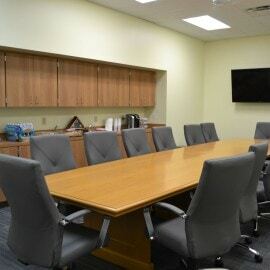 We also remodeled a section of the building so that a new corridor would connect the conference room and auditorium.